The Coalition for Sustainable Rail (CSR) has announced plans to create the world’s first carbon-neutral high-speed locomotive. Working with the University of Minnesota’s Institute on the Environment (IonE) and the nonprofit Sustainable Rail International (SRI), CSR plans to “create the world’s cleanest, most powerful passenger locomotive, proving the viability of solid biofuel and modern steam locomotive technology”. The project, known as CSR Project 130, will draw on a wide range of skills and technology – from carbon-neutral solid biofuel research to modern steam mechanical engineering – in order to develop the most powerful carbon-neutral locomotive to date. It will also be able to reach a top speed of 130 mph. Although some may dismiss the project’s green credentials (‘biocoal’ sounds just as ridiculous as ‘clean coal’), the departments stress how green the fuel source actually is. Biocoal is a biofuel that is created by processing cellulosic biomass. While biocoal exhibits the same energy density and material handling properties as coal, it is carbon neutral, contains no heavy metals, and produces “less ash, smoke and volatile off-gases”. The team hopes that biocoal will revolutionize the way the United States generates clean electricity. Research has also shown that the carbon-neutral locomotive will cost less to maintain and fuel than the diesel-electric locomotives available today. 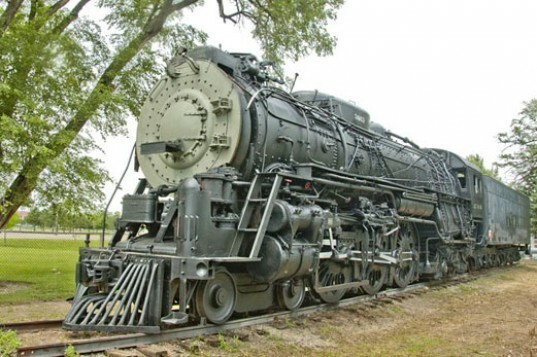 Modern steam locomotives are still based on decades-old technology, but the new carbon-neutral model will have less impact on the environment while displaying significantly better horsepower output at higher speeds. 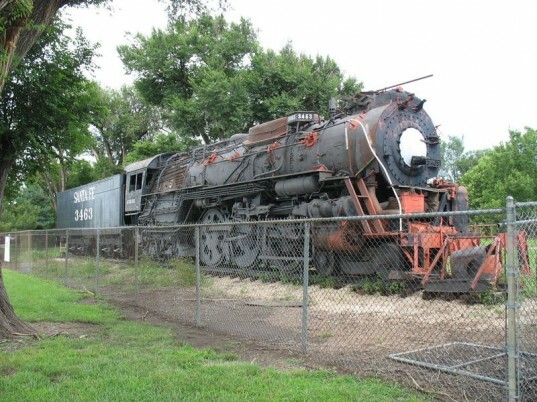 To test their claims, SRI has acquired a large test bed steam locomotive from the Great Overland Station Museum in Topeka, Kansas. This locomotive was originally built in 1937 for the Atchison, Topeka and Santa Fe Railroad, and it will be reconfigured by SRI’s locomotive modernization team. If successful, CSR Project 130, will serve as key step in proving the viability of biocoal for use in the developing world. The Coalition for Sustainable Rail (CSR) has announced plans to create the world’s first carbon-neutral high-speed locomotive. Working with the University of Minnesota’s Institute on the Environment (IonE) and the nonprofit Sustainable Rail International (SRI), CSR plans to "create the world’s cleanest, most powerful passenger locomotive, proving the viability of solid biofuel and modern steam locomotive technology".